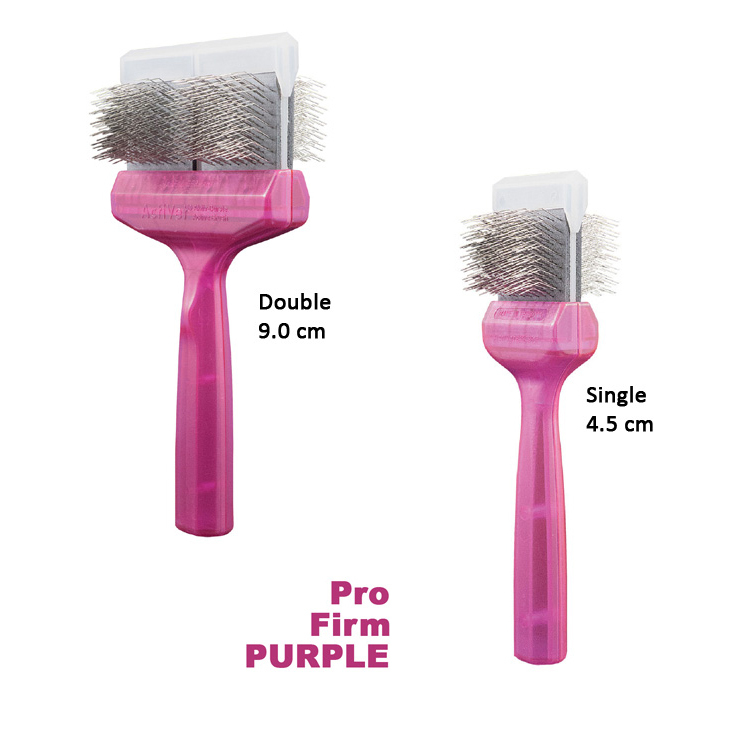 Firm all-round brush, also for lightly matted coats. 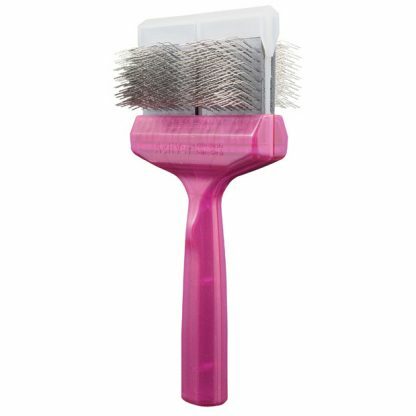 Firm all around brush, also for lightly matted coats. This professional dog grooming brush provides the ultimate brush out and undercoat removal. 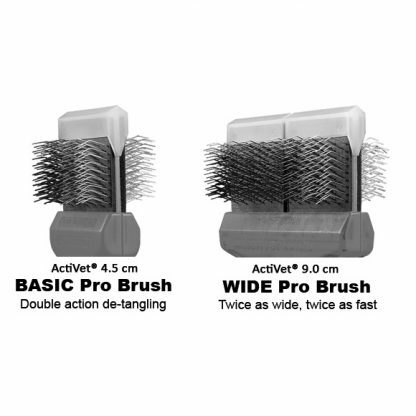 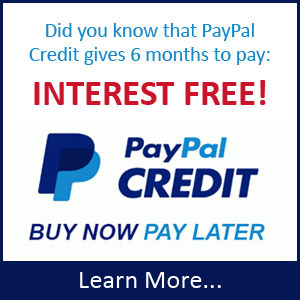 It is a time saver on thick coarse coats. 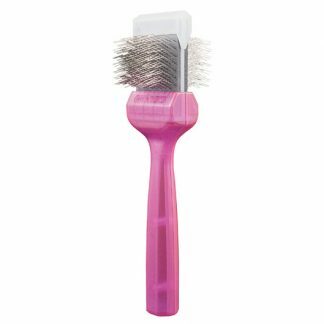 It has bent firm bristles on both sides with a firm flex ratio.